A couple of months ago, Shy Glizzy was a guest on the weekday MTV television series, TRL (Total Request Live), and during his appearance, he chopped it up with host Sway Calloway. 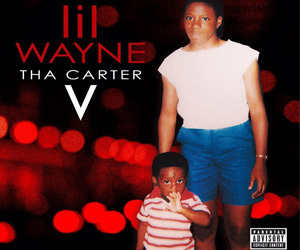 In their conversation, the Washington rapper spoke on Lil Wayne and his Tha Carter V album before going on to call Wayne “The G.O.A.T.”, his favorite rapper, and his biggest inspiration. Even though he says the whole C5 project is “banging”, Glizzy did reveal his favorite songs are “Mona Lisa” featuring Kendrick Lamar and “Uproar“. You can watch the interview after the jump below! Actor Michael B. Jordan and American television personality Steelo Brim recently appeared on MTV’s “SafeWord” comedy show, which will be premiering in full this Friday (August 24th). While on the Terrence J-hosted show, the best friends played a game of “Wakanda or Weezy?” to see if they could tell if quotes read out by Tiffany Haddish are from Lil Wayne, or the Black Panther movie. You can watch a preview of Jordan and Steelo playing a game of “Wakanda or Weezy?” on MTV’s “SafeWord” after the jump below! Jacquees was a recent guest on the weekday MTV television series TRL (Total Request Live) and during his appearance, he chopped it up with host Sway Calloway. 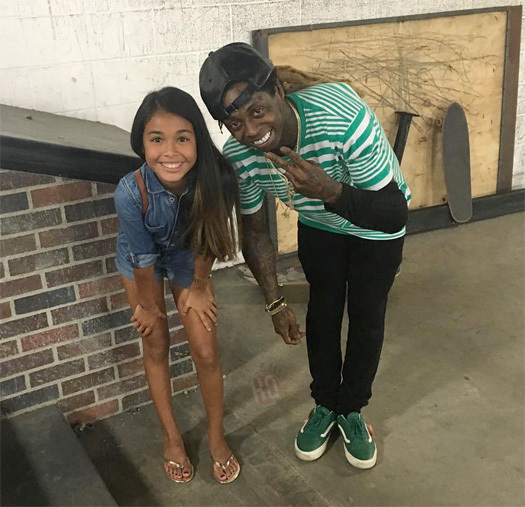 During their interview, Jacquees revealed Birdman told him personally a few days ago that Lil Wayne is still with Cash Money Records, as well as that himself and Wayne are about to record a collaboration together. 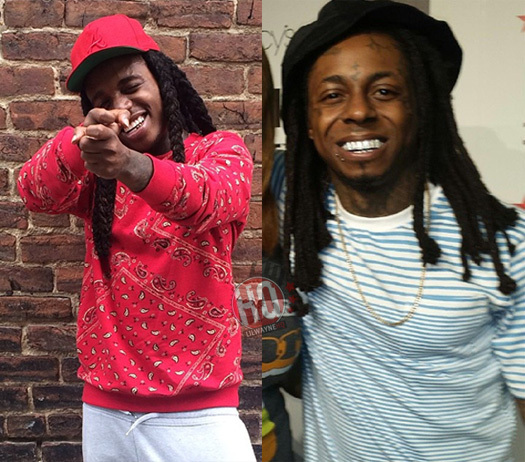 In the interview excerpt, which you can check out below, Jacquees also mentioned that Mack Maine always gives him advice when they see each other and has told him Weezy rocks with his music! Would you like to see a song from these two? 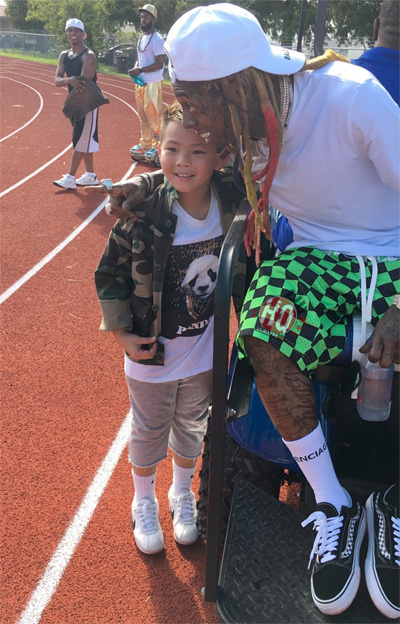 This year’s MTV Video Music Awards nominations were announced yesterday and Lil Wayne picked up a nod in the “Best Hip-Hop” category. The nomination Tunechi received was for DJ Khaled’s “I’m The One” music video, which also features Justin Bieber, Quavo, and Chance The Rapper. 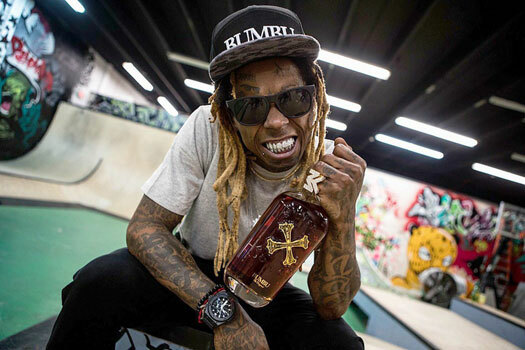 Click here to vote for “I’m The One” if you would like to see Weezy win the award. The 2017 MTV VMAs will take place from The Forum in Inglewood, California on Sunday, August 27th at 8:00PM EST! 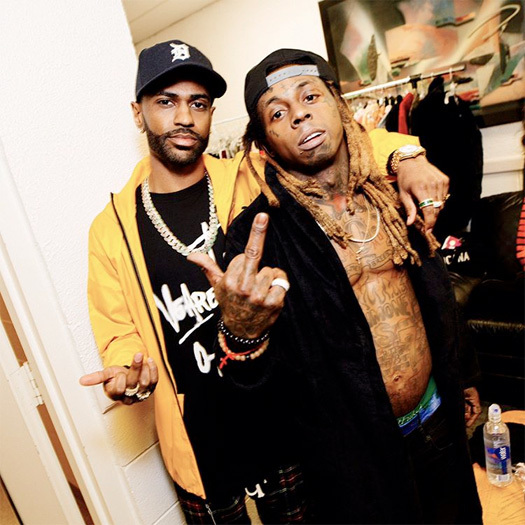 Big Sean recently complimented Lil Wayne on social media by saying he changed rap forever, and now he has done an interview with MTV to elaborate on his praise for Wayne. 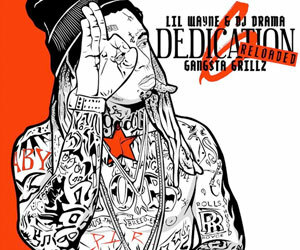 The Detroit rapper talked about Weezy‘s verse on their collaboration “Deep“, revealed he used to ride to school bumping Dedication, Tha Carter and 500 Degreez, and mentioned he is “one of the biggest Lil Wayne fans in the world”. Before they changed subject, Sean also added “and that Carter V on the way too, he told me to say that”, which is hopeful news! You can watch their conversation in a video after the jump below! 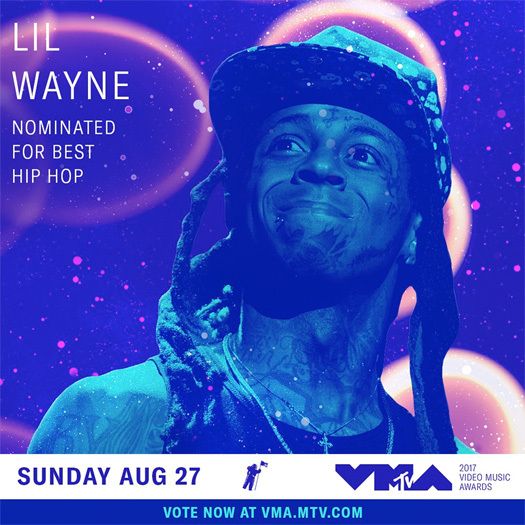 MTV revealed the nominations for their 2016 Video Music Awards yesterday and Lil Wayne picked up a nomination. Weezy was nominated in the “Best Collaboration” category with Ariana Grande for their “Let Me Love You” single. This year’s MTV VMA show will air live on Sunday, August 28th from 9PM at the Madison Square Garden in New York City. Hit the jump to see who Tunechi and Ariana will be going up against to win the “Best Collaboration” award!